Domaine du Grand Tinel is a 74 hectare estate whose roots can be traced back to 1846 when Alexis Establet acquired the original parcels. In the 1960’s, Elie Jeune married into the family and helped bring the estate into prominence. 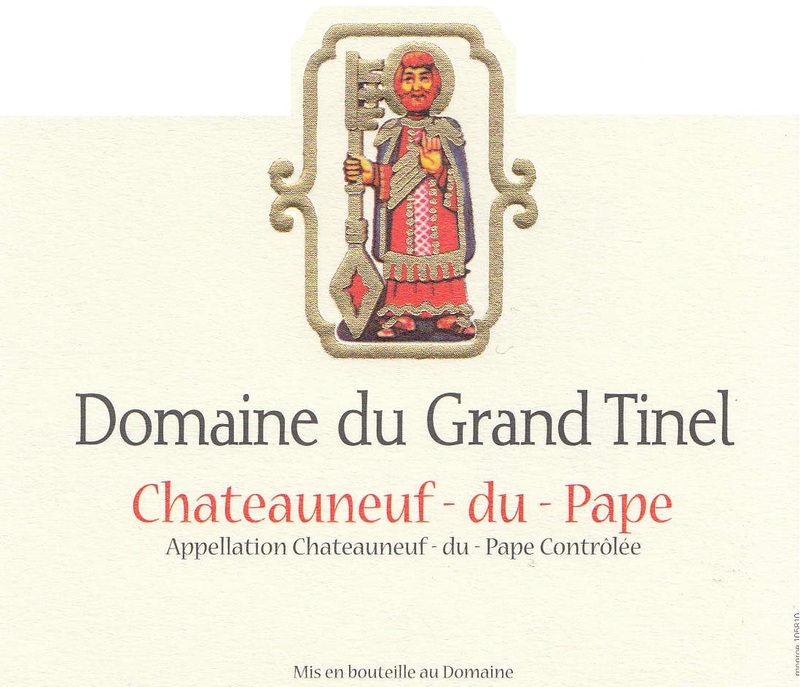 The Jeune family now continues to make Châteauneuf-du-pape as Elie did, with hard work in the vineyards and utilizing traditional winemaking methods in the cellar. Aging is carried out in well-seasoned, older foudres, cement vats, and stainless steel tanks, with very little emphasis on new wood. The Jeunes work with typical Southern Rhône varieties like Grenache, Syrah and Mourvèdre, as well as lesser seen accessory grapes like Counoise, Clairette and Bourboulenc. Much of the Grenache planted is 80-100 years old, adding layers of concentration and complexity to their wines. 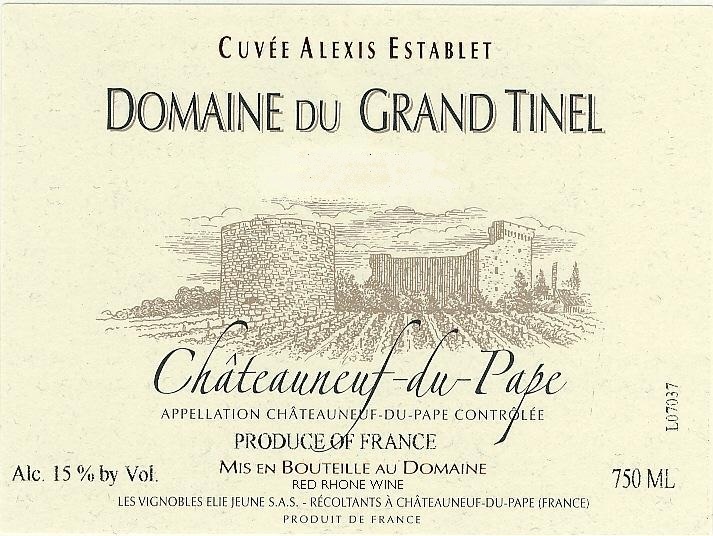 The result are lusty, full-bodied and classic Châteauneuf-du-Pape.